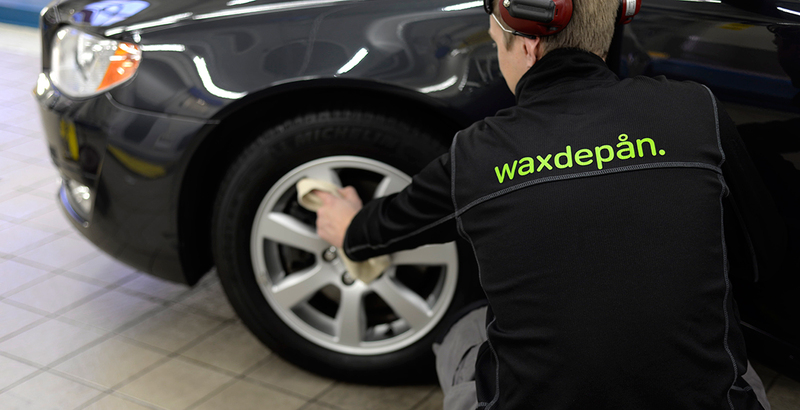 This is the treatment that makes your rims shine. The rims can be difficult to clean but with this treatment it becomes so much easier. PPS® Rim treatment makes the surface completely smooth and the dirt won’t stick as hard to the surface. It also withstands degreasing and has a durability of up to 12 months. Waxdepån Svenska is a part of North Dynamic AB. We are a ”Trippel A” rated company with extensive experience in car care and paint protection. We are also a proud distributor of PPS® paint sealants in Scandinavia.